The Boston relaxer recliner brings together smart Scandinavian style and function for a luxuriously comfortable design that won't look out of place in your modern home. 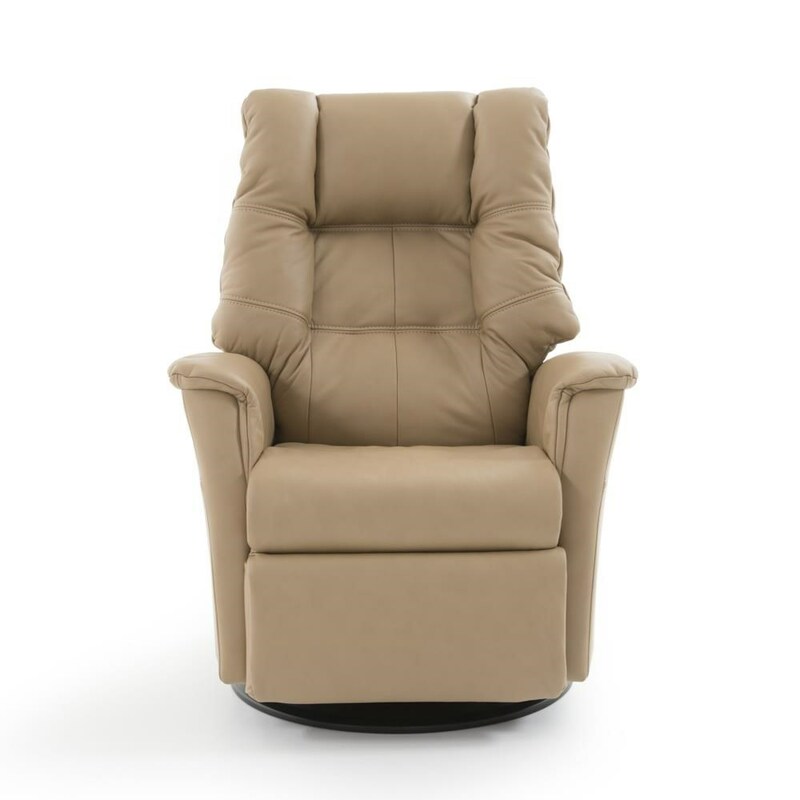 This standard size recliner features a pad-over-chaise seat and easy-to-use power controls that let you recline, adjust your headrest, neck, and lumbar support. Innovative Cold-Cure molded foam cradles your body as you kick back and relax. Customize from a variety of premium fabric and leather options to make the look your own. 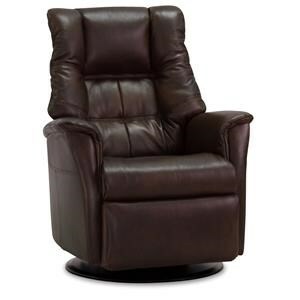 The Boston Standard Size Power Recliner with Swivel Glider Base by IMG Norway at Baer's Furniture in the Ft. Lauderdale, Ft. Myers, Orlando, Naples, Miami, Florida area. Product availability may vary. Contact us for the most current availability on this product. Fabric Options Available in a variety of custom fabric and leather options. Base Description Swivel, glider, and rocking base. Recliner Mechanism The reclining mechanism with integrated footrest is made by the largest specialized mechanism supplier in the world. Frame Construction Hardwood and steel frame. Padding & Ergonomics COLD-CURE MOLDED FOAM. This spaceage material encases the interior steel frame and sinuous springs, allowing for body-friendly curvatures to be covered with glove-fitted upholstery. This guarantees absolute comfort and durability. 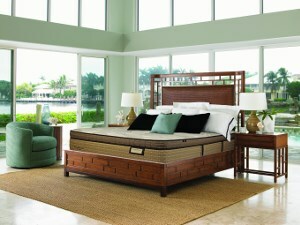 A layer of soft high resilient polyurethane foam with fibers ensures a luxurious feel and extra softness. 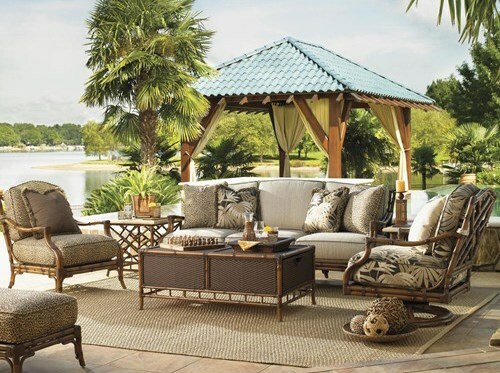 Browse other items in the Boston collection from Baer's Furniture in the Ft. Lauderdale, Ft. Myers, Orlando, Naples, Miami, Florida area.